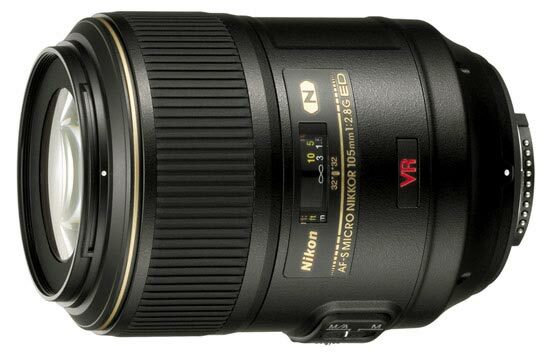 This is a prime lens manufactured by Nikon and the model was launched 2006. If you buy this lens it will come with a lens hood, whose model name is "HB-38 ". Text from Nikon: "This medium telephoto Micro lens is ideal for extreme close-up and portrait work with greater working distances and AF from infinity to life-size (1:1).